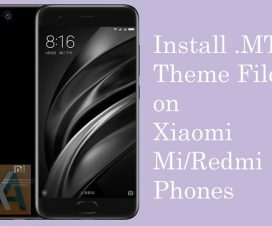 As Xiaomi phones runs on its own custom UI skin based on Android, it is mandatory to enter Mi Password at the time of performing factory / soft reset. 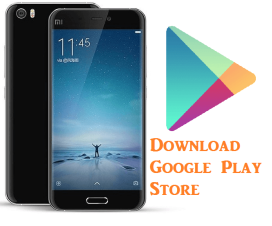 But there are many users who have forgotten the password and thus unable to do factory reset. 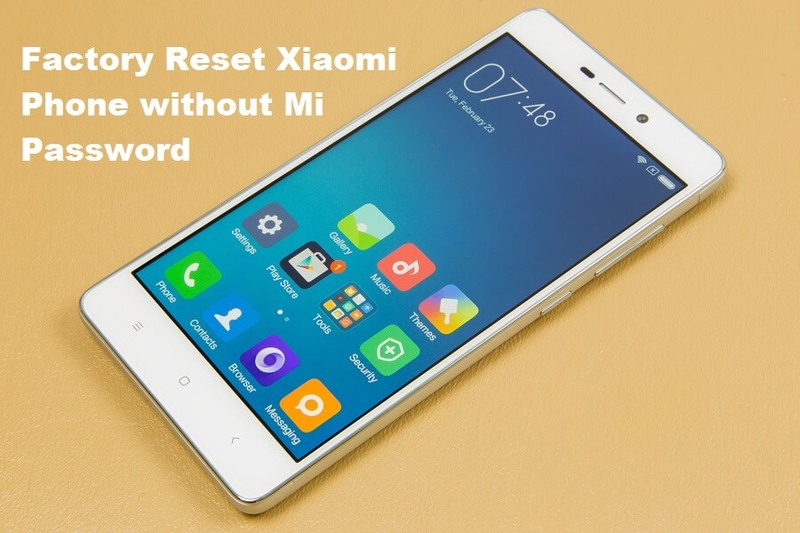 These users need not to worry as here we have a simple tutorial to perform factory reset on any Xiaomi phone without entering Mi password. You need to just boot the device into recovery mode and then wipe all your data. 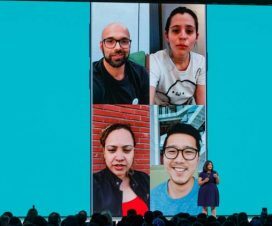 It is a simple process and can be followed by every MIUI phone user. 1. Turn off your device by long pressing power button. 2. 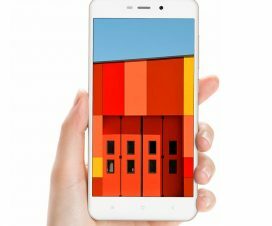 Once the device is completely turned-off, press & hold Power + Volume Up buttons together until Mi logo is appeared on the screen. 3. Now with the help of Volume button, navigate to the option “English” and then use the Power button to select. 4. Tap on Wipe & Reset > Wipe all data. 5. Confirm the data wipe by selecting Yes. 6. Once done, you need to go back to recovery main menu and choose Reboot.